The under-representation of drama school teachers from black, Asian and minority ethnic backgrounds has not improved in the past year, new figures show. Research by The Stage undertaken last year revealed that on average, just 6% of academic staff at 13 leading drama providers in the UK came from non-white backgrounds in 2015/16. New statistics show this figure remained at a standstill in the 2016/17 academic year, meaning the average proportion of teaching staff that identify as white continues to be above 90%. Among those counted are the Conservatoire for Dance and Drama (5.6%) – which incorporates schools such as RADA, LAMDA and Bristol Old Vic – the Liverpool Institute for Performing Arts (8.3%) and the Royal Central School of Speech and Drama (7.1%). The data, from the Higher Education Statistics Agency, is provided to the body by higher education institutions that are publicly funded on an annual basis. None of the 13 leading drama providers counted by The Stage were found to employ more than 10% of their staff from BAME backgrounds. 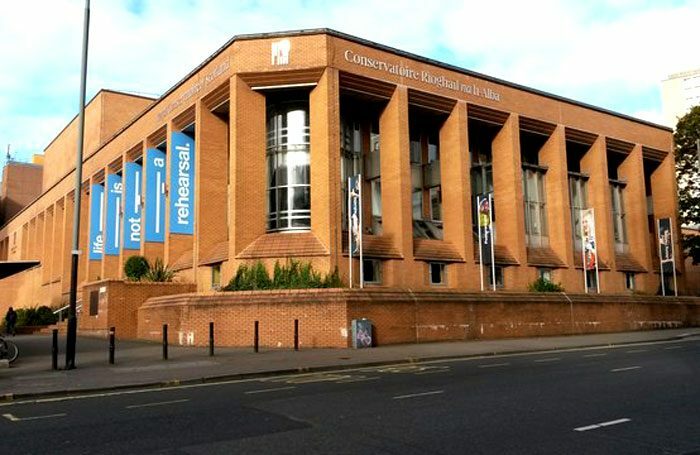 The Royal Conservatoire of Scotland had the highest percentage of non-white teaching staff, with 9.6%, while Manchester Metropolitan University and LIPA had 8.3% of BAME staff. The lowest percentages came from the University of South Wales (2.1%), which incorporates the Royal Welsh College of Music and Drama, and the University of Surrey (3.4%), which includes Guildford School of Acting. Both of these drama schools are covered under the universities they are part of, and the figures therefore encompass the larger staff body, however neither provided stand-alone figures when approached by The Stage. The latest numbers come as five major drama schools announced they have signed up to a three-year contract – with campaign organisations the Diversity School Initiative – to improve diversity and inclusion in their organisations. The participating schools include RADA, Guildhall School of Music and Drama and Bristol Old Vic Theatre School. Arts Educational Schools and Mountview Academy of Theatre Arts, which do not report to HESA, are also among the partner schools. As part of their commitment the schools will engage in a series of events and workshops, attended by teachers and students, as well as an auditing process to determine problem areas relating to diversity. RADA director Edward Kemp said last week that signing up to the contract would help ensure schools looking to improve representation could achieve “sustained change”. Separately to this, London’s Trinity Laban Conservatoire of Music and Dance – which reported to have just 4.1% of staff from BAME backgrounds – told The Stage it would be monitoring diversity at the school as part of a new set of equality objectives introduced last year. Careers Clinic: How do I network at an awards party?